Let your dreams come alive. Mullins Design Group works with you to maximize each building site’s full potential. 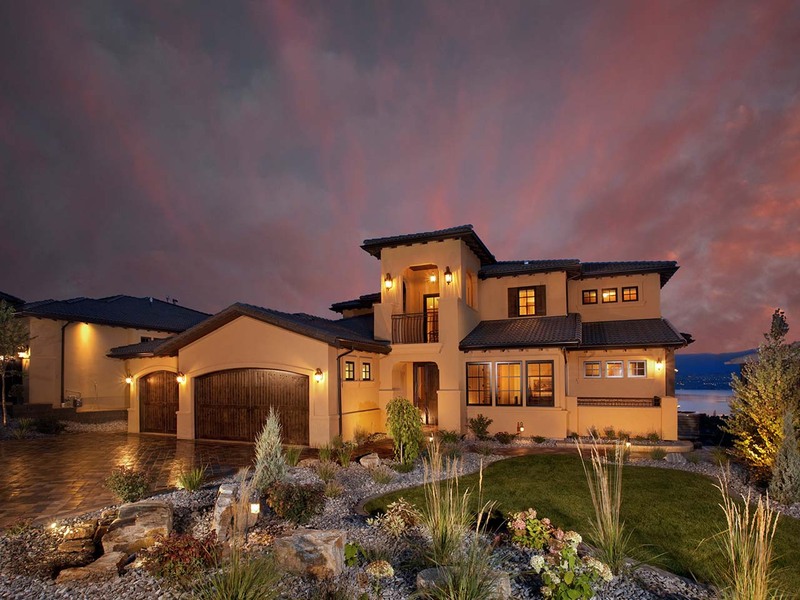 Custom home designs consist of many moving parts. Coordinating surveyors, producing site layouts, preliminary design guidelines and full working permit/building drawings. We can assist you every step of the way. 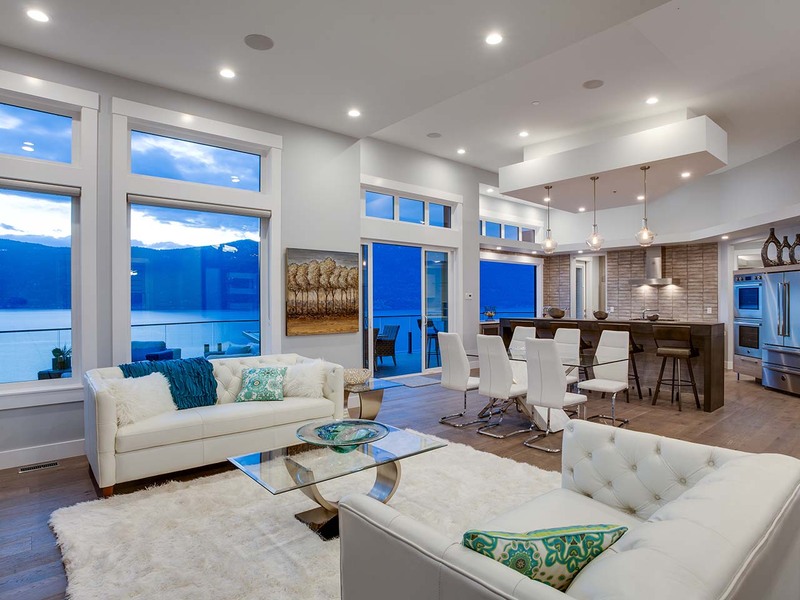 Extensive knowledge of the ever changing building codes and years of experience have established Mullins Design Group as one of Kelowna’s top residential designers. Achieving Gold and Silver Tommie awards is always a great honor. Being a member of the Canadian Home Builders Association and working with top builders and trades is a privilege we never take for granted. Mullins Design Group is proud to be a part of many homes in the Okanagan which have received Tommie awards. We always look forward to being included on these extraordinary projects. A heartfelt thank you for all the word of mouth and referrals we receive from builders and homeowners alike. We love getting your feedback. A special thanks to those who took the time to write us these thoughtful words.